In 1991, eleven public school students and seven local school boards brought suit claiming that Virginia’s system of funding public schools denied some children “an educational opportunity substantially equal to that of children who attend public school in wealthier divisions.” In Scott v. Commonwealth, 443 S.E.2d 138 (1994), the Supreme Court of Virginia ruled that the state system was constitutional. Despite concluding that “education is a fundamental right under the Constitution,” the Court nonetheless held that “equal, or substantially equal, funding or programs” were not mandated by the Virginia Constitution. Since the plaintiffs did not contend that inadequate funding kept the schools from meeting state quality standards, the court did not analyze the adequacy of Virginia’s schools. No further equity or adequacy litigations have been filed in Virginia since 1991. 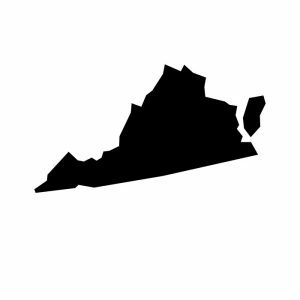 In February, 2016, the Commonwealth Institute,   Richmond-based think tank, issued a report entitle “Virginia’s Eroding Standards of Quality,”  that found that during the 2008 recession the state cut hundreds of millions of dollars from state education funding by adjusting the formulas used to determine how much money school districts receive. Although the state’s economy has now rebounded, these formula modifications have not been rescinded, has rebounded, many of the formulas have stayed the same. According to the Commonwealth Institute’s report, Virginia schools are being shortchanged $800 million a year because of formulas that underestimate what it actually costs to educate children. Virginia’s formula for supporting school divisions – called the Standards of Quality (SOQ) – was designed to make sure that all of Virginia’s schools receive a baseline level of support necessary to meet the state’s educational standards. The SOQ formula uses minimum staffing standards and other associated costs with projected student enrollment to estimate the total cost school divisions must spend. The state then provides a portion of this funding and requires local governments provide the rest. 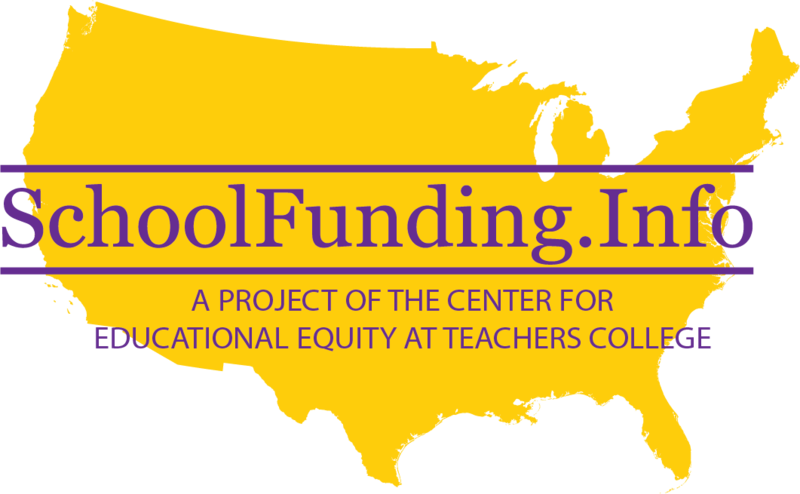 According to the report, in 2009, the state capped the number of support positions the state would help fund in school districts, and the state stopped funding 12,900 positions, meaning local school districts had to pick up the tab or eliminate the jobs. Since poorer counties receive the bulk of the state funding to support these staffing ratios, the cuts have had a disproportionate negative impact on them.